I am always working on letters with my toddler (almost 3 years old). The general learning pattern so far has been 1.) identify letters and the phonetic sounds 2.) 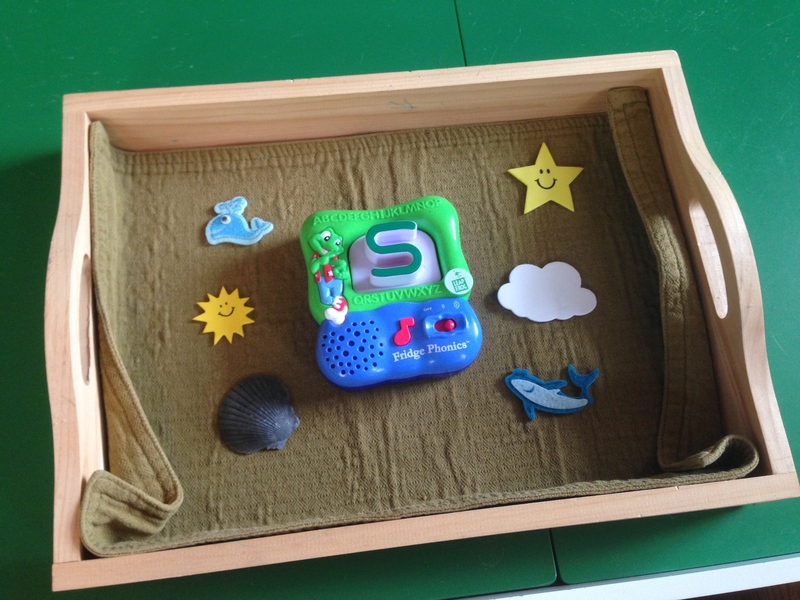 learn beginning sounds of words 3.) learn to sound out words and 4.) learn ending sounds of words. Sounding out the ends of words is still very challenging. Even though he is learning to sound out words, we still go back and focus on specific letters to encourage mastery. It is very motivating for him to work on things that stretch his learning as well as things that he has mastered. And of course, the number one learning activity for letters is READING out loud together! We read everyday and visit the library every week. 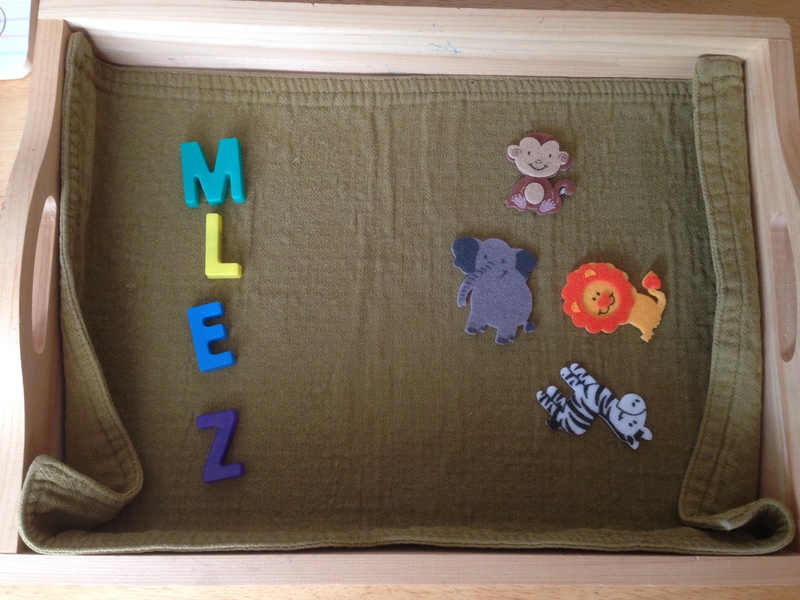 Here are some shelf work ideas involving LETTERS. 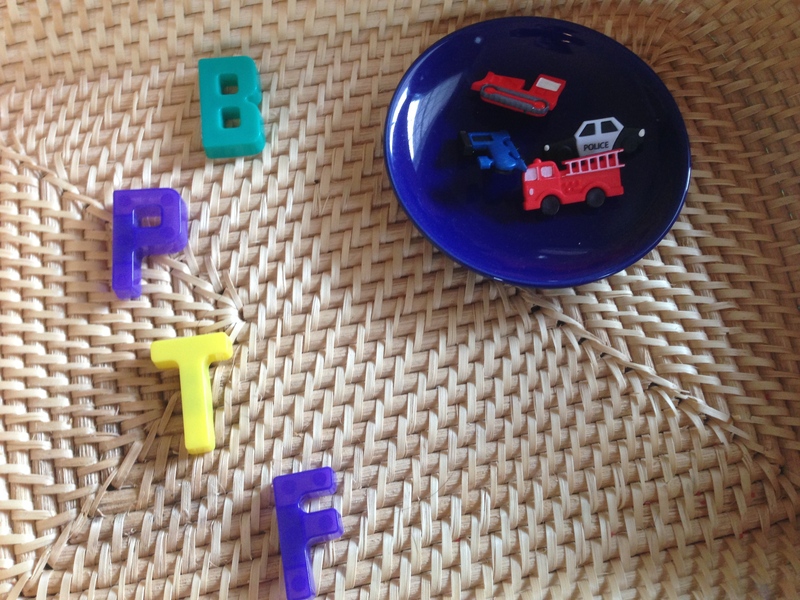 How are you teaching letters and early reading to your little ones? Categories: Read!, Toddler | Tags: activities, Education, homeschool, kids, Learning, letters, Montessori, pre-K, reading, shelf, toddlers, work | Permalink. 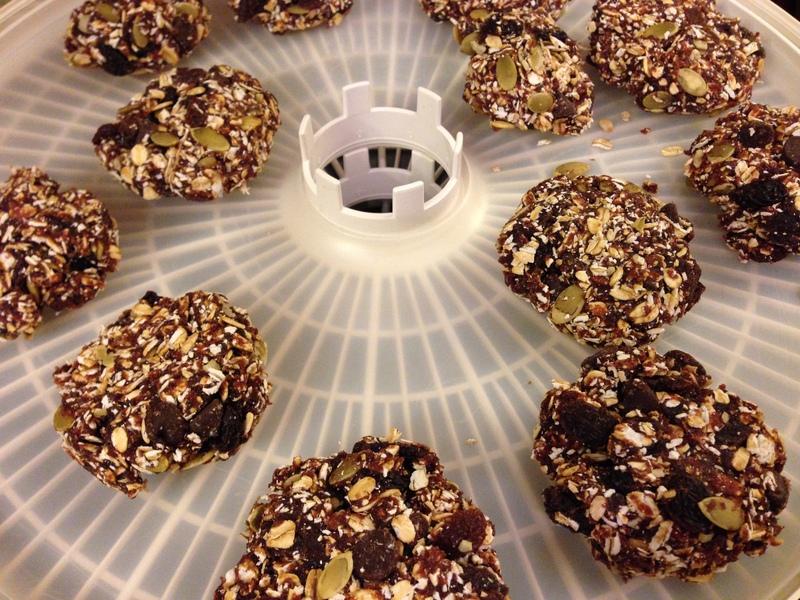 Healthy Cookies for Toddlers with Date Paste! 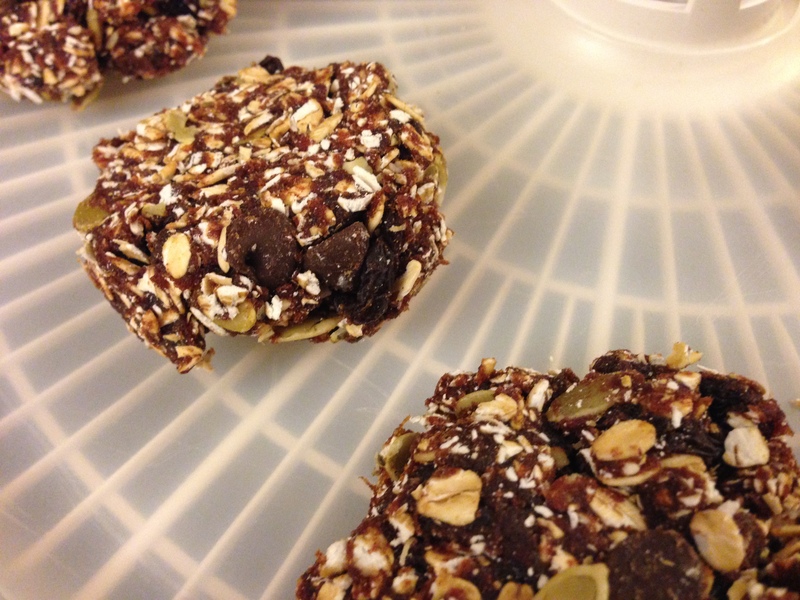 These “cookies” are so easy and healthy! They are more akin to granola bars but we call them cookies. I’ve posted about them before but since they are such a hit with my toddler I am posting about them again. The secret ingredient is date paste. You can mash and puree your own dates or just buy date paste. A little bit goes a long way. If you can’t find them in the baking section of your grocery store, then purchase them online. I start with about 1 cup of date paste, the add 1 cup of rolled oats, 1 cup dried fruit (raisins, cherries, apricots, peaches, apples, etc. ), and 1/4 cup of chocolate chips (optional). Then you can add whatever is available in your pantry, such as pumpkin sees, chia seeds, coconut, granola, etc. It takes awhile to mash everything together but be patient and let your toddler help. Then mold the cookies or bars into whatever shape you want. You can harden them a bit in a dehydrator or the oven on low or just leave them out on the counter for a few hours. I love cookies that you can’t mess up! The “cookies” in these pictures are made with date paste, rolled oats, apricots, raisins, pumpkins sees, and chocolate chips! Categories: Recipes, Toddler | Tags: cookies, date paste, easy, healthy cookies, Homemade, recipies, Toddler, Treats | Permalink. For my second baby (now 2 months old), I tried something new. Placenta encapsulation! Sound weird or wonderful? If you do not know what placenta encapsulation is, please check out the link below. Basically, you hire someone to collect your placenta after the birth of your baby and they dehydrate and encapsulate the placenta for your consumption during postpartum. 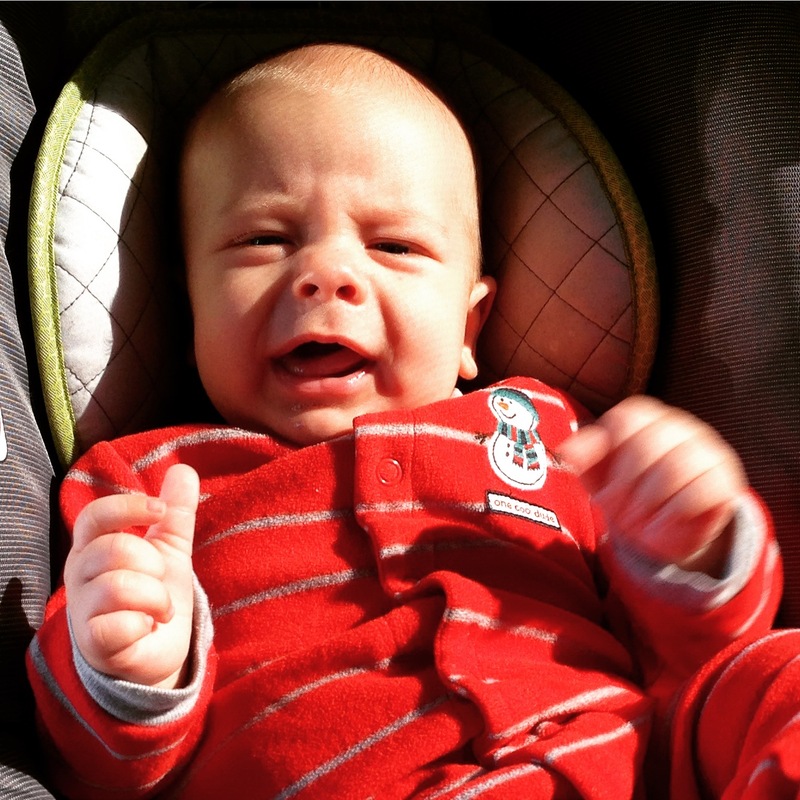 The placenta helps with recovery, including mood and energy. I was very skeptical. My only complaint after trying it was that I wish I had more. I only have a few left! They gave me a jolt of energy, like having caffeine, but without any negative side effects. I have not read any scientific studies or analysis about them so I was wondering what other people thought. Care to share? 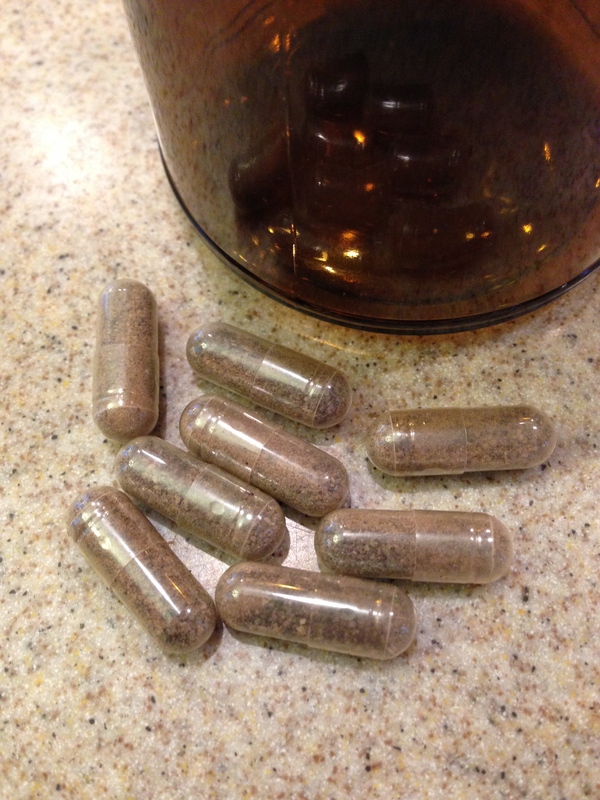 Have you tried placenta encapsulation? If so, what do you think? If not, then why? I used Carolina Placenta Lady for my placenta encapsulation. She was great! Categories: Baby Stuff | Tags: Baby, Birth, encapsulation, mood, pills, placenta, postpartum | Permalink. Snack-time is the perfect opportunity for toddler independence. 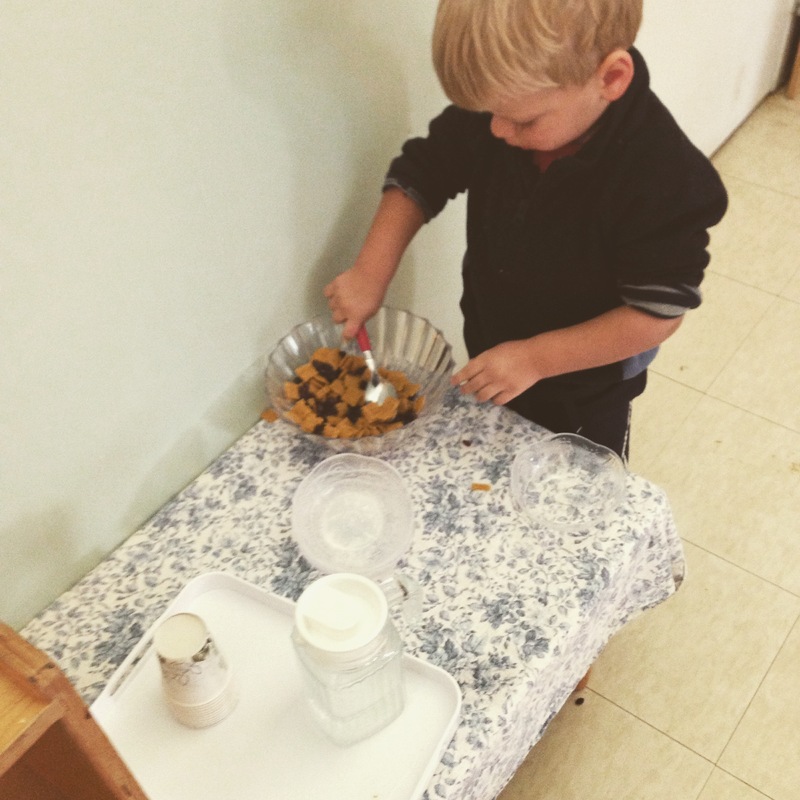 You can set up a snack area for your kids at home where they can pick out and dish up their own snacks, just like shown in the pictures and video of my toddler’s Montessori school. This gives your child an opportunity to practice self-control and responsibility. If they spill or make a mess, cheerfully let them know they can clean it up on their own or with your help. They need to know it’s okay to make mistakes and exercise their “ME DO IT MYSELF” attitude. Learning to carry food and dishes is an excellent motor skills activity. Make sure to have cleaning supplies appropriate for your child available at all times. We have a cleaning basket in the kitchen with a small broom, dust pan, cloths, and an apron. They will love learning to do it themselves! Categories: Toddler | Tags: activities, cleaning, independence, Montessori, snacks, snacktime, Toddler | Permalink.